Collagerator is an application for creating photo mosaics and collages to share with friends and family. 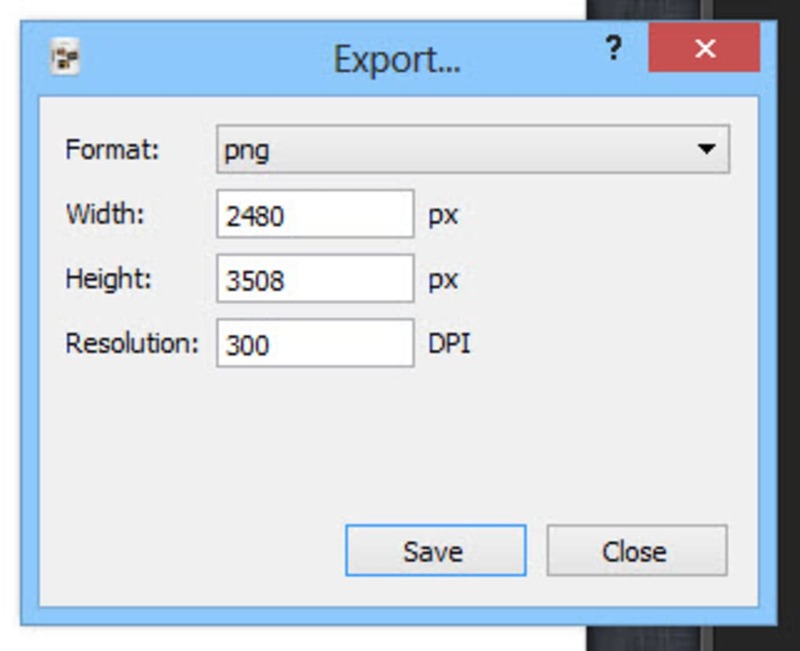 You choose a template, select the pictures and customize the output. 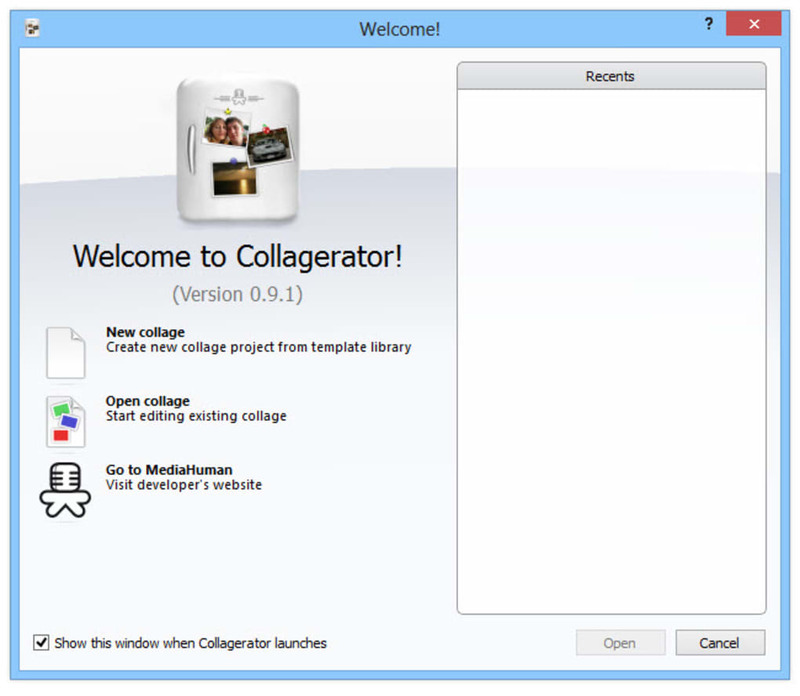 Collagerator is very easy to use and you can export the results to various image formats and your desired size of print or postcard. 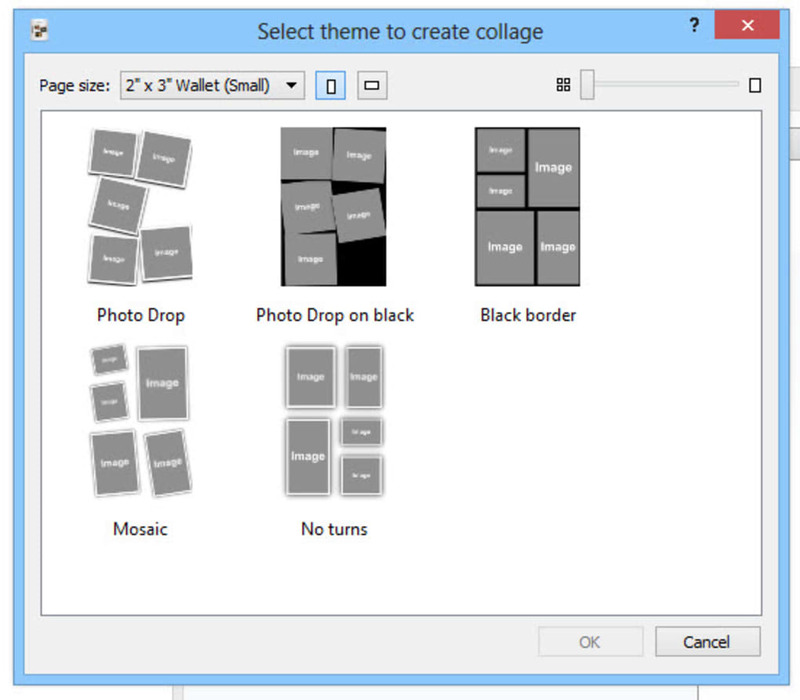 Creating a mosaic with Collagerator is very simple. From the main window, you create a new collage and select one of the available templates, adapting it to the size you want to print. Create a print, a postcard, or upload the collage to you Facebook profile or as a background on your mobile device. 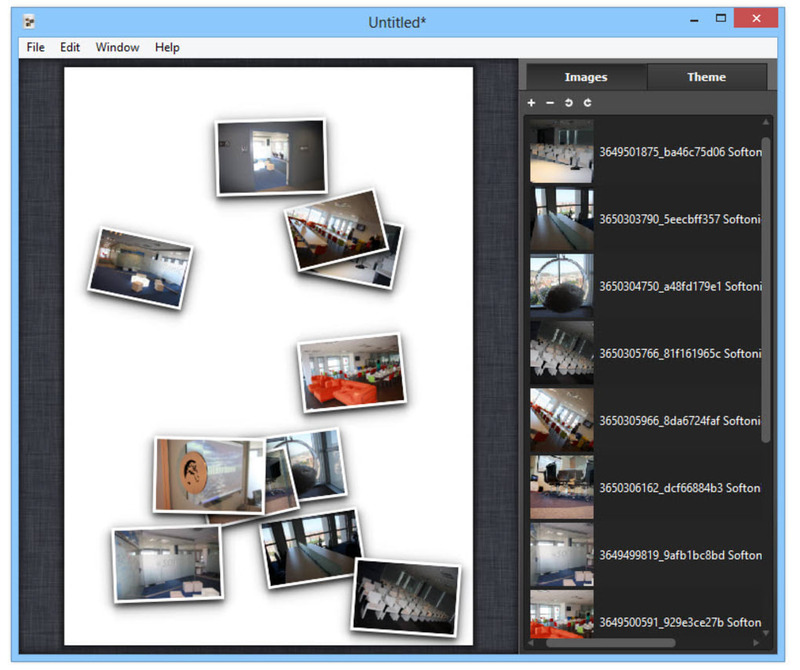 After selecting a template, you can move the images around by simply dragging and dropping them. Arrange them manually or let the app automatically choose a random layout, and enlarge and reduce your photos in the collage. Use Collagerator to add shadow effects, personalized photo frames, and a background color. 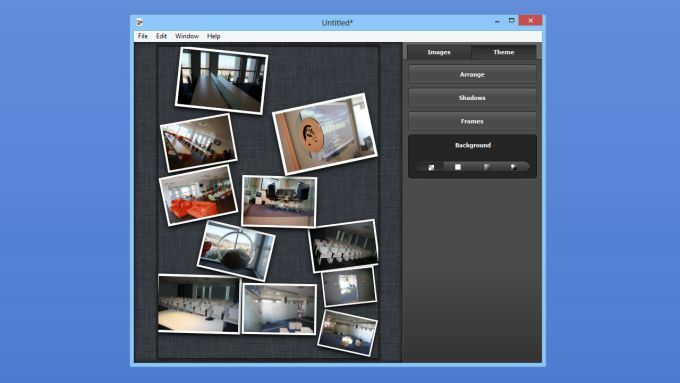 With Collagerator you can quickly create good-quality mosaics and collages. There's no image editor, but you can customize the template by changing the background color, adding shadow effects or image frames. 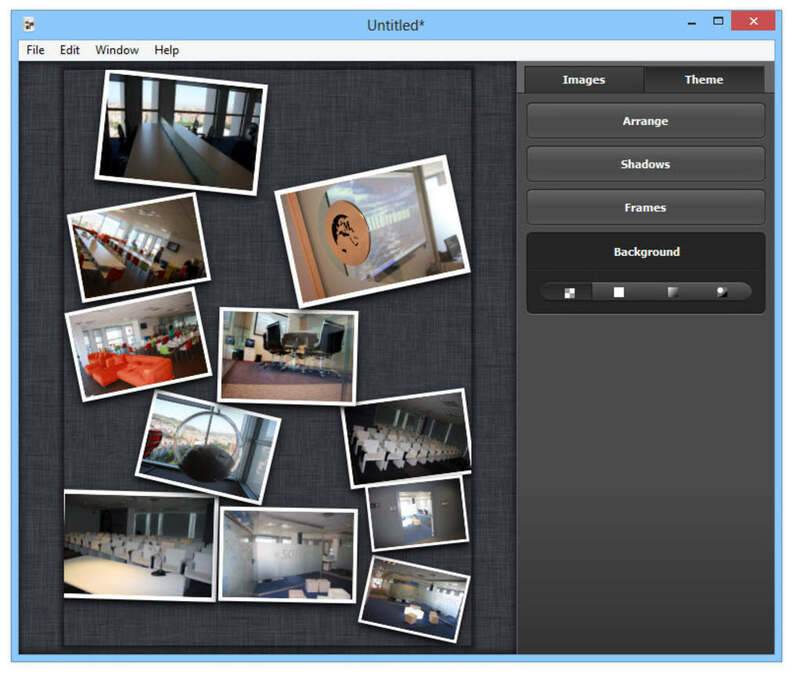 Collagerator is useful if you want to create photo mosaics without expensive tools like Photoshop. It's designed for only one specific function, making the app nice and simple. What do you think about Collagerator? Do you recommend it? Why?